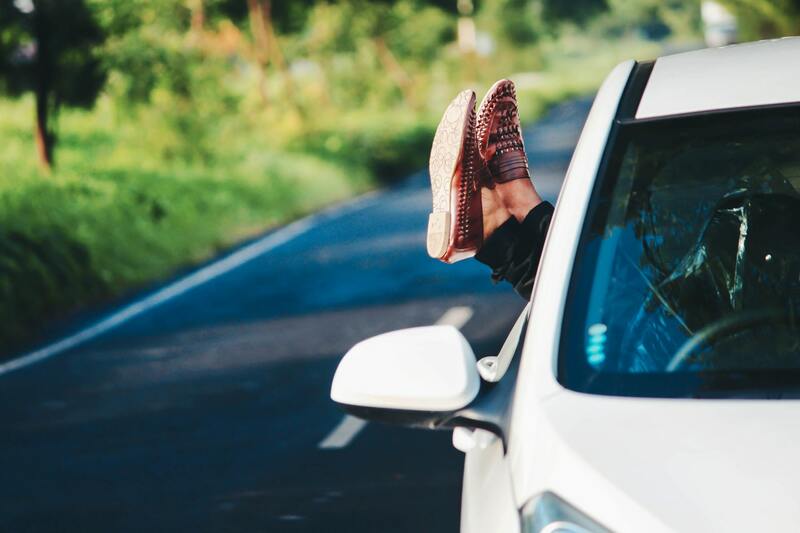 Going on a road trip can be really fun and if you manage to get a few of your friends or family together you can create some great memories. If you are the driver, however, there are some important things that you need to think about before setting out on the road. If you take a look at our tips below, you’ll save yourself some hassle and you’ll have a great time. Keep reading to find out more. Although going on an open road trip can be fun, it might become a bit stressful if you are the only driver. You shouldn’t have to make all of the decisions there and then so if you plan your trip carefully, you can have a stress-free time. You should also consider choosing a route that has some rest stops on the way as you will need to stop for a break if you are the only driver. Make sure to book ahead on road-side hotels to ensure that you aren’t driving around for hours looking for one with a room. You should also make sure that you prepare your car carefully before setting off to avoid any sort of issues. This includes getting things like spare coolant and checking that your tyres are of the right pressure. Most of the things that you’ll need for your car will be available from Auto Anything so make sure to check this site out to prepare yourself carefully. You should also test the other important parts of your car like the brakes and the lights if you want to make sure that you have a smooth journey. You must make sure that you have the right amount of rest before setting off on your journey. You might find that your first hotel or rest stop is hours away, so you’ll need to make sure that you are alert for the whole journey. If you can, swap driving responsibilities with other people on the trip to ensure that you all get through the journey safely. If you are the only driver then you’ll need to take regular breaks and keep yourself hydrated. As soon as you start to notice yourself becoming tired you should stop driving. Along with the vehicle checks that you are going to do before your trip, you should make sure that you have some emergency supplies in your boot. This includes basic items like a flashlight, a copy of a local map, fluid and a first aid kit. Once you have all of these things packed, you can enjoy peace of mind and be sure that you are prepared for any sort of emergency that might come up. Making sure that you are ready for your road trip is something which you should take very seriously. Don’t let the excitement of your trip distract you from the important things that you need to consider.